Reduces electricity use by removing inefficient and under used appliances from the Electrical Distribution Grid with Homeowners saving about $125.00 per year per refrigerator or freezer on their electric bills according to industry estimates. Eliminates inefficient electricity usage as many of these appliances are in uncontrolled elements such as garages and on porches. Eliminates toxic materials such as mercury, freon and PCB’s from older capacitors in an environmentally responsible way. Recycles metals, plastics and other usable materials. 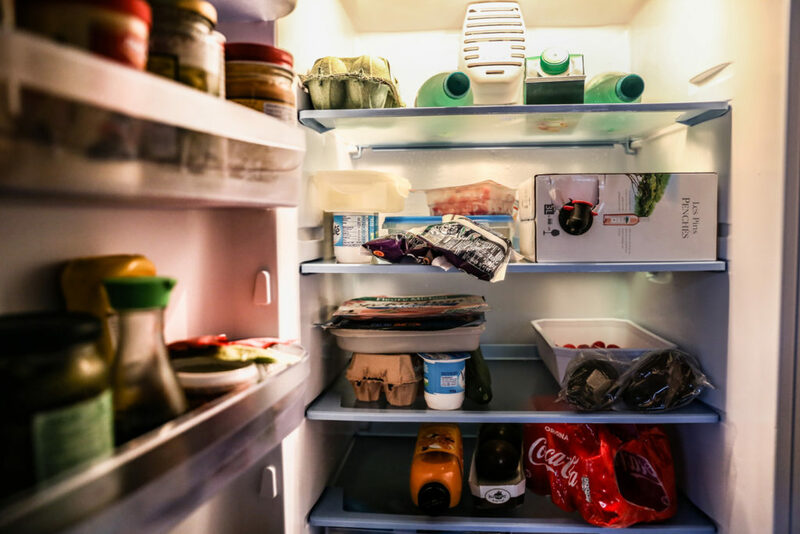 The Program makes it easy for residents to get rid of old, inefficient refrigerators and freezers that are no longer being fully utilized. All it takes is a phone call from residents. The old unit must be in operating condition and the customer is rewarded with a $35.00 one-time credit on their Utility Billing Statement per appliance. Nebraska City Utility customers may call our Service Department at (402) 873-3353 to schedule a free pick-up. Once again, the appliance must be in working order to qualify for the $35.00 incentive rebate and it is available only while funds last ($35 x 100 = $3,500). 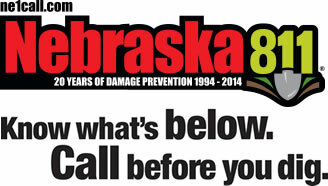 Should you have any questions, please contact Nebraska City Utilities at (402) 873-3353.